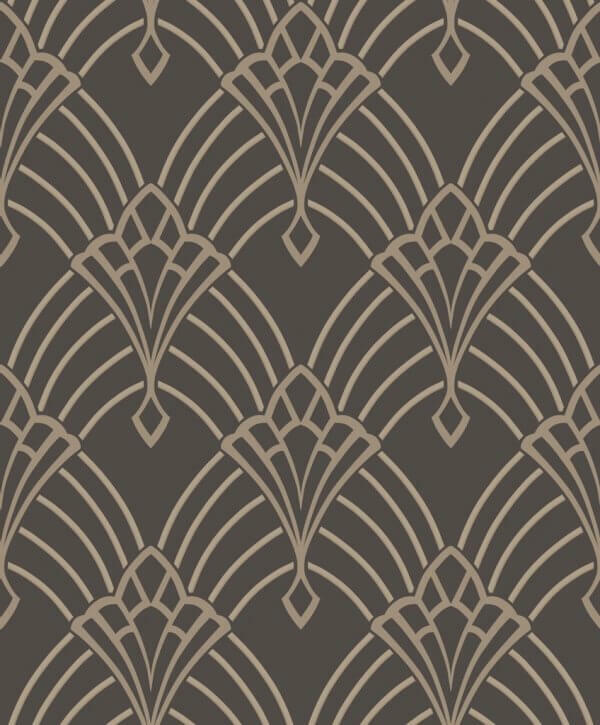 Astoria from Rasch is a beautiful Art Deco inspired fan design printed onto a heavyweight blown vinyl wallpaper. This beautiful design has been printed in a glittering silver effect which is embossed into the white background which will add light and an airiness feeling in your home. As an extra washable wallpaper you could use this design in any room in your home from living room to bathroom and everything in between!